Please review and sign this invoice. It is an automatically generated notice. This letter holds a secure link to DocuSign. Please do not share this email with other people. Sign documents in just few clicks. It's secure. Whether you're in an office, at home or even across the globe -- Our service provides a trusted solution for Digital Operations Management.  Have questions concerning the document? In case you need to edit the document or have inquiries , please reach out to the sender by emailing them directly. If you cannot sign the document, please see the Help with Signing page on our Webpage . Mohon kepada ibu/bapa/penjaga agar dapat memastikan pelajar berusia 15 tahun dan ke bawah untuk menjawab Ujian UKM1 Permata Pintar semasa cuti persekolahan ini. 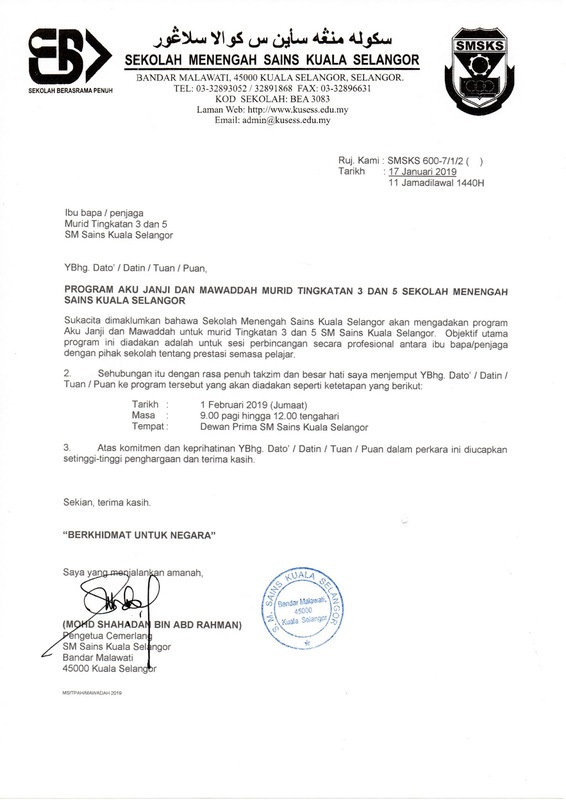 Ujian ini boleh diambil di laman sesawang http://ukm1.permatapintar.edu.my . Sukacita dimaklumkan bahawa Permohonan Murid secara online Kemasukan ke Tingkatan Satu (1) SBP KPM Tahun 2019 telah di buka dari 27 Ogos 2018 (Isnin) sehingga 30 September 2018 (Ahad). Permohonan boleh dibuat melalui pautan di sini. 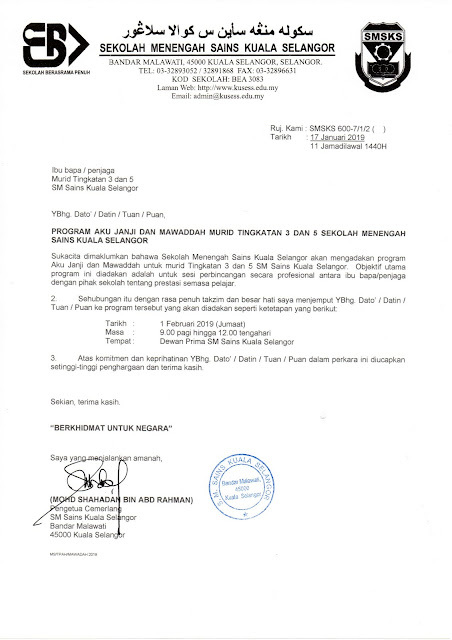 "UJIAN KEMASUKAN SEKOLAH BERASRAMA PENUH (UKSBP) AKAN DILAKSANAKAN KEPADA SEMUA MURID YANG MEMOHON SEBAGAI SALAH SATU SYARAT KEMASUKAN KE SEKOLAH BERASRAMA PENUH. 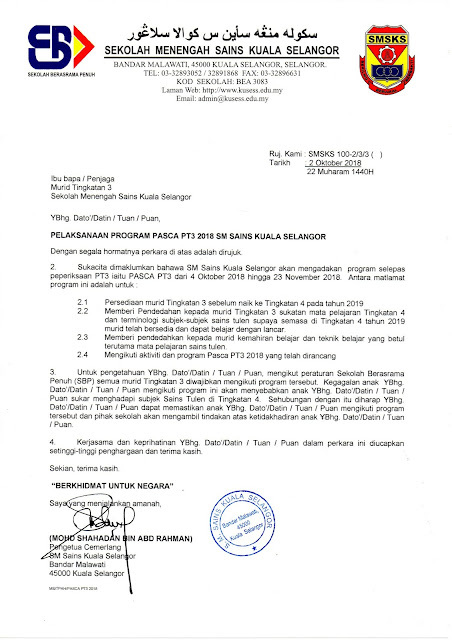 UKSBP AKAN DILAKSANAKAN DALAM TEMPOH 15 HINGGA 18 OKTOBER 2018. TIADA UJIAN ULANGAN AKAN DILAKSANAKAN."